Your truck is built to work – just like you. And the last thing you need is to get sidelined on the highway or jobsite with a worn-out engine. Your local Mack dealer has four overhaul packages available to meet every repair need and every budget. 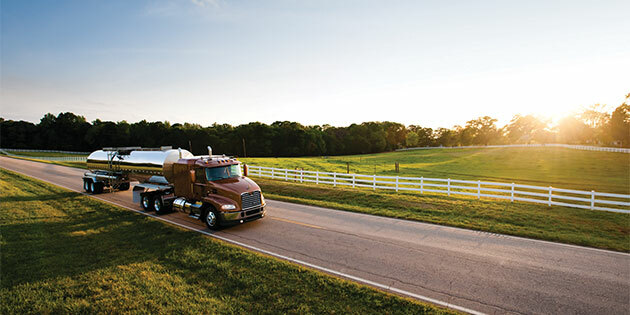 And we are the only OEM to offer an extended warranty option – three years / 350,000 miles when installed by a Mack dealer. Contact us today to learn more!